America's Choice Automotive is a Texas state approved automobile inspection station serving the Sugar Land - Missouri City and surrounding areas. The Texas DPS Vehicle Inspection Program certifies inspectors and inspection stations, monitors and ensures compliance with inspection standards, and supervises vehicle emissions programs designed to meet federal clean air requirements. A state certified emissions repair facility is a privately owned motor vehicle repair facility, licensed to repair emission-related failures. The repair facility must employ a CERT (Certified Emissions Repair Technician) who has passed a state-required training program. 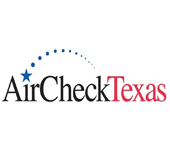 America's Choice Automotive is a TX state certified emissions repair facility. Contact us at 281-980-3053 or visit us today for emission-related repairs and services. Did you know that the Motor Vehicle Commission requires you to take your motor vehicle for an emissions inspection every year? This kind of testing is administered through a network of privately owned (but certified) auto repair shops. The auto repair shops carry their official Test Center number. 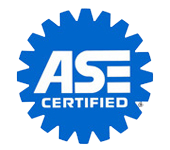 America's Choice Automotive is a TX state certified emissions test facility. 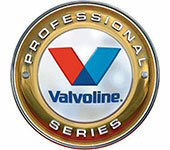 At our auto repair shop, we can perform emissions testing on all eligible vehicles regardless of fuel type or model year. Visit our shop or call us at 281-980-3053 to make an appointment. 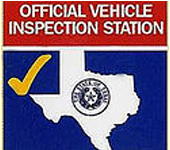 TX state inspection stations are privately owned, but government certified, inspection stations throughout TX. 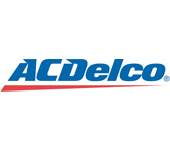 America's Choice Automotive is a TX state inspection station. 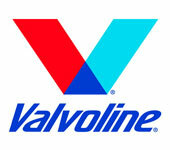 For your state inspection needs visit or call our auto shop at 281-980-3053.